Italian energy company Eni and Indonesia’s state-owned oil and gas company PT Pertamina (Persero) signed a Memorandum of Understanding last Friday in Porto Marghera, at Eni Green Refinery, whereby the two companies agreed to explore a wide array of new opportunities across the entire energy value chain. 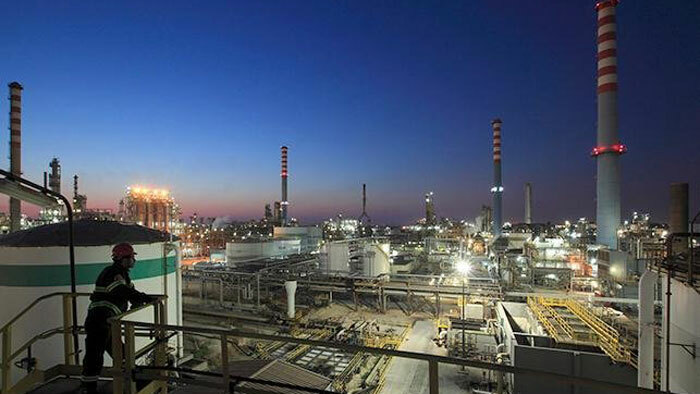 The Memorandum of Understanding represents a step forward in Eni’s strategy to strengthen its presence in the Far East, looking for new business opportunities with a particular focus in the downstream sector; leveraging also Eni’s experience in converting and operating first-class bio-refinery assets. Eni has been present in Indonesia since 2001, conducting exploration and production activities. Today, production derives from the Muara Bakau block, where Eni has a 55% interest.